One of the problems in many churches today is that solid, sound doctrine is no longer preached. It has been replaced by an entertainment mentality which leads to weak faith and false converts. A contemporary approach, treating subjects of special interest to the church. today. Definitely a book you want to add to your library. 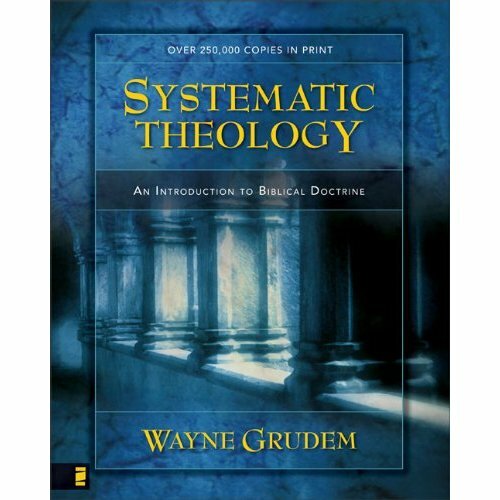 Order Systematic Theology: An Introduction to Biblical Doctrine.